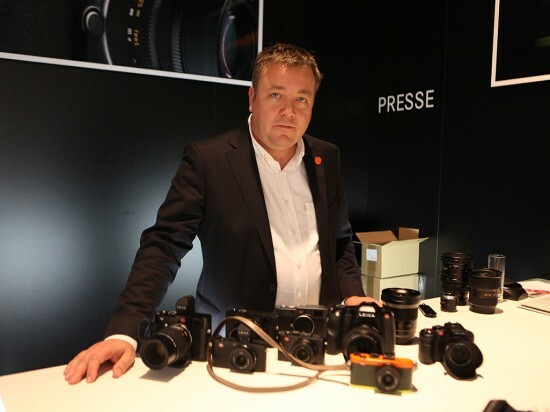 Two new Leica models between the D-Lux 4 and M8? This entry was posted in Other Leica Stuff and tagged Leica at Photokina, Photokina 2012. Bookmark the permalink. Trackbacks are closed, but you can post a comment.